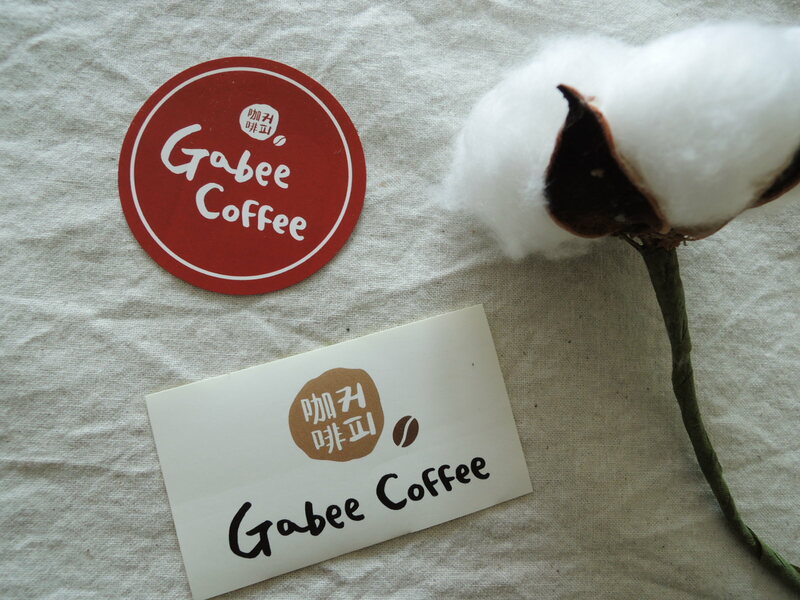 Brand Name: Gabee /gabi:/(咖啡,가비) is an archaic word in South Korea that refers to a coffee. If you see any sign "Gabee" sounded gabi: in South Korea, you can assume that store is related to selling coffee or coffee house. Mission: Our mission is to pursue the best quality using 100% certified organic coffee beans and maintain the freshness, exceptional and profound taste, and aroma of beans upon roasting them freshly in house. We serve not only a traditional Italian coffee menu but also non caffeinated latte drinks and tea base refresher beverages using actual ground ingredients. Plus, we are trying to introduce high end specialty coffee culture to the community in Boulder as a member of the Specialty Coffee Association. Owner: Mr.Chae started working for the company in South Korea which imports Has Garanti Roaster in 2000. As the coffee market in S. Korea was getting bigger and bigger, he tried to contribute his roasting skill and barista skill to teach people who wanted to be baristas and roasters in college. Lots of his students have joined the Korean Barista Championship, KBC since 2003 and some of them won the championship by showing their skills learned from Mr.Chae and joined the World Barista Championship. He is still actively involved as a consultant about Coffee Roasting in the Korea Coffee association. His philosophy about roasting coffee is to preserve natural flavours and enhance distinctive characteristics from each single origin with proper roasting skills. He wants every single customer to be happy with a cup of coffee made with his passion and heart at Gabee Coffee.